Join us for a holiday-themed Craft n Chat in November, before everyone gets too busy with the holidays! 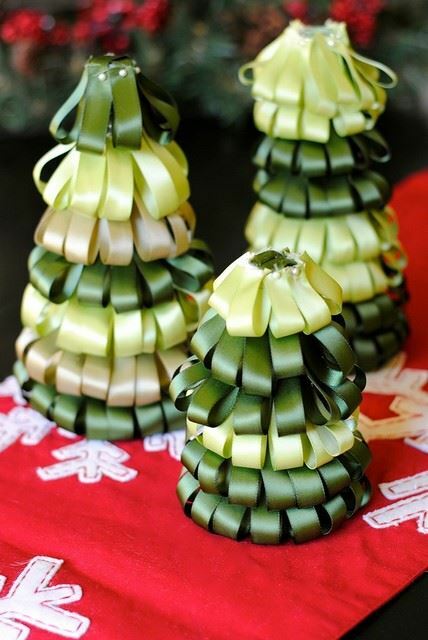 Make a cute ribbon tree to accent your tablescape, mantel, or anywhere that needs a little cheerful “sprucing” up! All supplies are provided, and no experience is necessary for this one. If you can push a pin into styrofoam, you can do this craft! 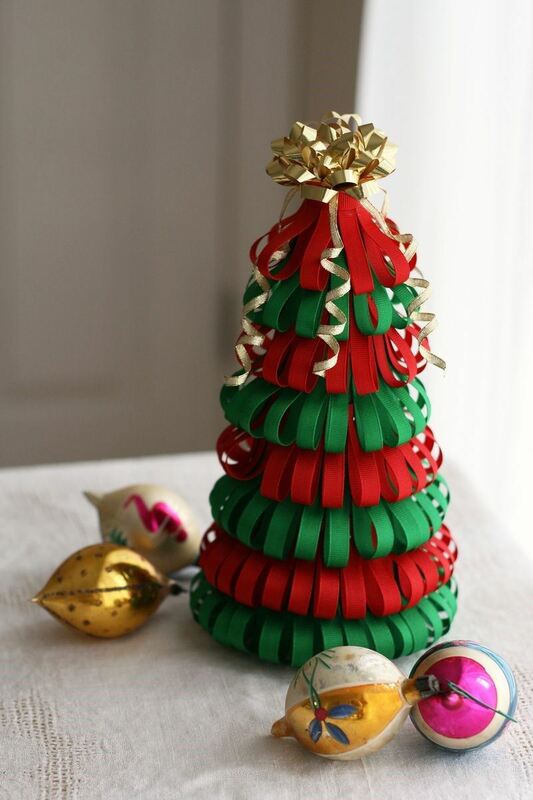 If you’d like to bring a thimble you can, but it’s not required; also, if you have specific ribbon or accessories you’d like to add to your tree, feel free to bring those! As always, we welcome snacks and/or drinks to share. Anyone who brings a bottle of wine or 6-pack of beer/spiked drinks will be entered into our drink raffle! Keep in mind that all events in November are drop-off opportunities for the holiday toy drive we are holding to benefit the People’s Resource Center. Spread the holiday cheer!